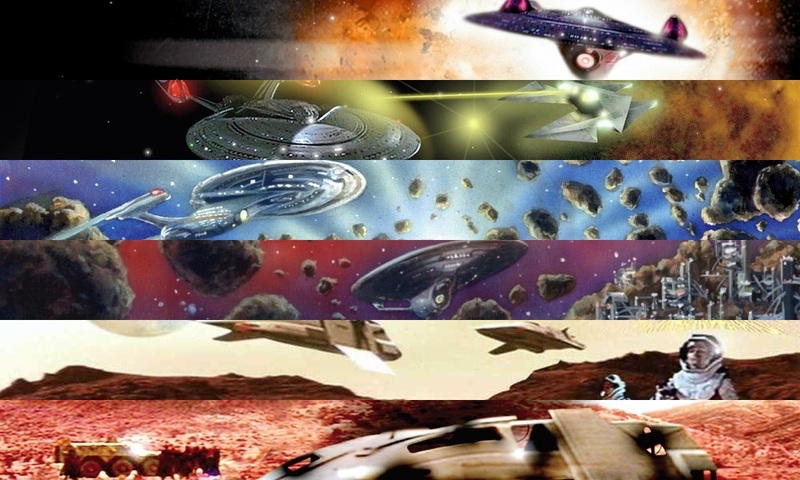 Over the last couple of days (catch up with Part 1 and Part 2), we’ve looked back at the nine-book Star Trek: A Time to… series, which bridged the gap between the movies Insurrection and Nemesis, chronicling a time of enormous change for the crew of the Enterprise-E.
TNG, both as a TV show and a film series, was episodic rather than serialised; its episodes and movies almost always stood alone. In contrast, A Time to… formed a single continuous arc, making big changes to the characters and the universe around them. How easy was it to start telling those kinds of stories in a TNG setting? Was it as simple as one writer leaving something unresolved for the next to pick up, or was a more fundamental change required to ‘build’ the potential for serialisation into a world which hadn’t previously accommodated it? 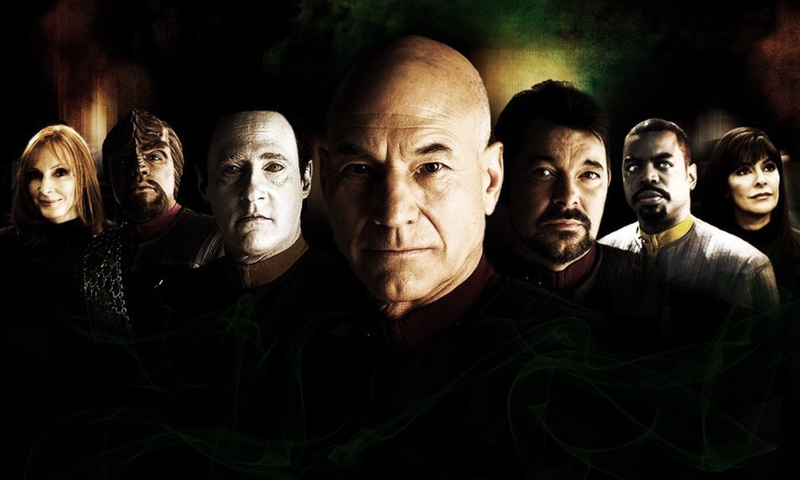 “Changing the storytelling style of TNG from episodic to serialised didn’t require anything more than the decision to do it,” David Mack (who wrote A Time to Kill and A Time to Heal) agrees. “Nothing about the setting or the characters was ever less than conducive to threaded story arcs. It was a matter of style, a preference by its creators. The final three A Time to… novels also influenced some of the content of the serialised stories that followed, introducing the wider Federation political landscape which has remained a focus of the twenty-fourth century novels ever since. “I don’t know that either Keith or I had any idea just how big a can of gagh we were opening with our books in the A Time to… miniseries,” David boggles. 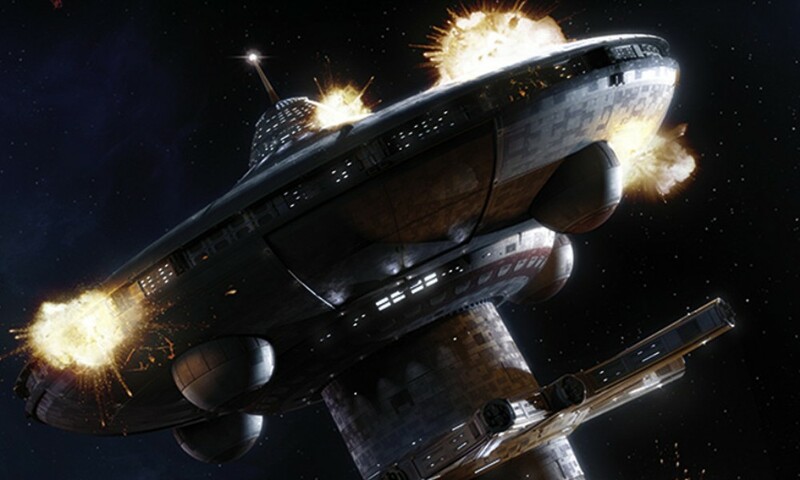 “The storyline of my two novels required a heavy political component because they were meant to function as a Star Trek allegory for the 2003 US invasion and subsequent occupation of Iraq. Because I wanted to make a statement about the consequences of errors in national leadership, it was imperative to spend some time fleshing out the Federation’s leaders. And out of all the things in Nemesis which the A Time to… books were retroactively able to ‘set up’, which are the writers’ favourites? We wrap up by asking each of the writers what they think the legacy of A Time to… is. The nine A Time to… books were released between January and September 2004 by Pocket Books, and are available now. David Mack’s latest novel is 24: Rogue, released in September by Tor, who will also publish his original trilogy Dark Arts. 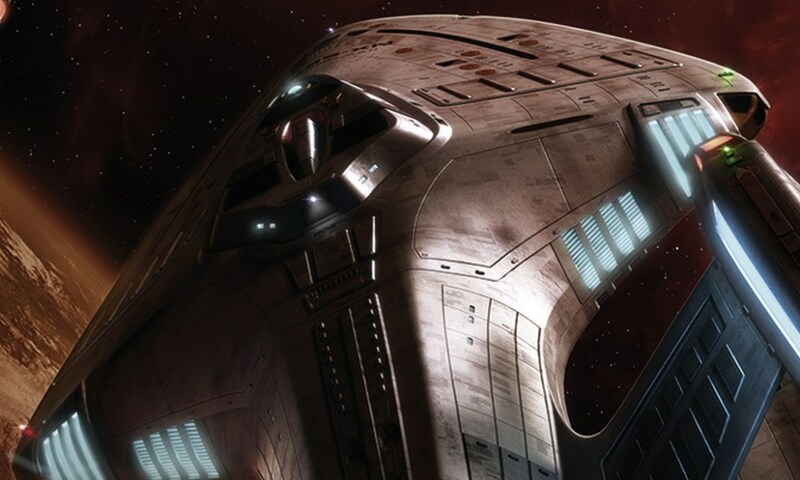 Dayton Ward’s Star Trek: The Next Generation novel Armageddon’s Arrow was released by Pocket Books in May, and his Seekers book All That’s Left will follow later this month. John Vornholt’s latest novel is Cupidity, released by Simon & Schuster in September 2014 (under the pseudonym Caroline Goode). Keith R.A. DeCandido’s short story Back in El Paso My Life Will Be Worthless appeared in The X-Files: Trust No One, released by IDW in July, and his Heroes Reborn tie-in Save the Cheerleader, Destroy the World is released by Bastei Entertainment later this month. Robert Greenberger’s short story Freedom appeared in Pangaea, released by Crazy 8 Press in July, and he will contribute to a Planet of the Apes anthology. Jens Deffner has been with Unreality SF from the start in March 2008. After mostly covering the releases in the various Star Trek series with his reviews at first, over time he has started to cover a plethora of other tie-in lines and original series as well, including Supernatural, Doctor Who, CSI, Buffy the Vampire Slayer and The Scattered Earth. (To show how bad his tie-in addiction has become here's a dirty little secret: he has toyed with the idea of sampling the Murder She Wrote books.) Despite his obvious mental problems Unreality SF has also continuously let him loose on authors to interview them since September 2009, and luckily none of them have been injured in the process. He also represents Unreality SF on Twitter and runs the Unreality SF page on Facebook. All written content copyright © Unreality-SF.net 2008-2019.